When Did You Last Conduct An Energy Audit On Consumption And Costs? When Did You Last Conduct An Energy Audit On Consumption And Costs? Why Do You Need An Energy Bill Audit? Being a business owner is a huge accomplishment, but being a business owner who knows how to save some money on their energy bills? That is an achievement! Energy bill audits in business can sometimes look like a completely unnecessary cost, but in this article, I’m going to talk you through what an energy bill audit is and why you need one for your business. So, what’s an energy bill audit? An energy bill audit is performed by an external company that specializes in analyzing your energy usage in your business premises. The audit serves to tell you what your current energy efficiency rating is, the practices you are doing to lower your energy consumption and where you can improve upon this. An energy bill audit is also designed to give you some insight into conservation with the view of saving you even more money on your monthly energy bills. The idea of bill auditing is to save you money. It’s nice to be energy efficient, absolutely, but as a business, you need to know where you can make the most savings. This is going to save you a lot of money in the long run! A bill auditing expert can tell you where you can make improvements to your current energy consumption. If there are ways that you can save your cash, they will point this out to you and show you the correlation on your utility invoice as to where you’re not conserving money. Ideally, you want to do as much research as possible into energy auditing companies that can assist you with your energy efficiency. The money that you invest in this will help your overall return on investment because your company will be far more ethical and caring for the environment. This then brings in the broader customer base and improves your profits. While it’s nice to save cash and expand your customer network, let’s not forget your staff. They will be working in an environment with improved indoor air quality, which can, in turn, reduce staff absence and illness. Whom do I need to call for this excellent service? For the most part, businesses cannot monitor their energy usage. It’s important to shop around for the best utility bill audit company because your energy audit cost could change depending on the company that you choose. Invoice auditing services are also available, and you can check out the best utility bill audit companies to ensure that you get a thorough audit that will help your business. How is an energy bill audit performed? Contacting your chosen utility bill audit company and arranging an appointment is the very first step. The actual audit involves them visiting your premises for the day and assessing the habits and patterns that you go through the day as a business that affects your energy consumption. This can help them to determine just where you can make changes and put all this into a document for you to review. Business equipment, including your air conditioning, will be evaluated and monitored for current consumption during the energy audit. Lastly, you will also have a utility bill audit, checking what you currently pay and talking you through what you could be paying instead. This all goes toward creating a plan for you to work from so that you can improve your energy efficiency and output. How much will an energy audit save my business? 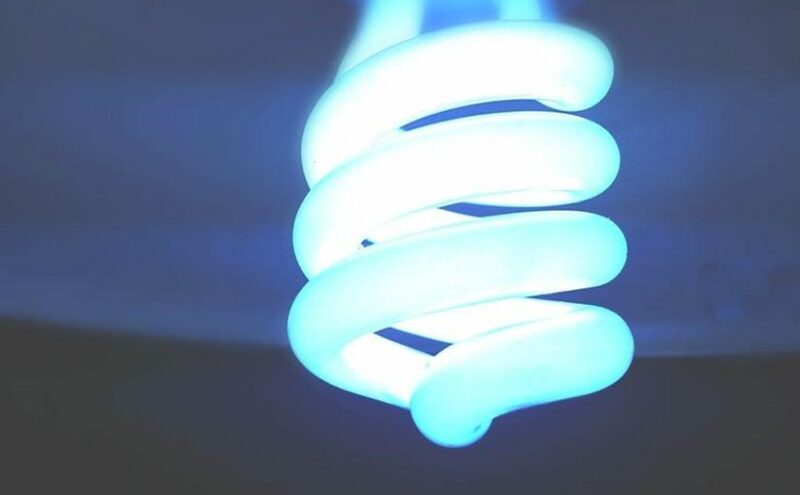 Considering you can save almost $320 by merely changing your light bulbs to LED, it’s safe to say that you can make some significant savings by just picking up the phone and discussing your energy consumption with energy audit companies. An experienced and professional energy audit company can save you money that you’ve been bypassing all this time, as that’s what they’re trained to do. Let’s not forget, your choice to decide between saving energy? That’s saving the world, too. Now, I know if I had a chance, I’d like to be a part of the solution – what about you?